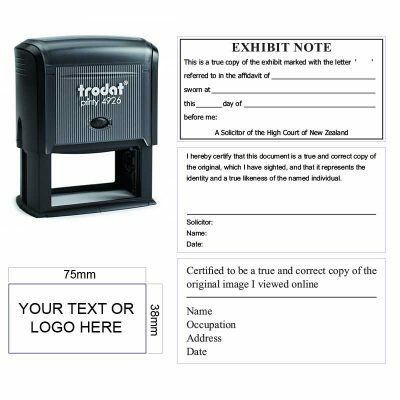 FOR BARRISTERS, SOLICITORS, LEGAL OFFICES AND JP’S; A RANGE OF RUBBER STAMPS FOR LEGAL DOCUMENTS TO CHOOSE FROM. 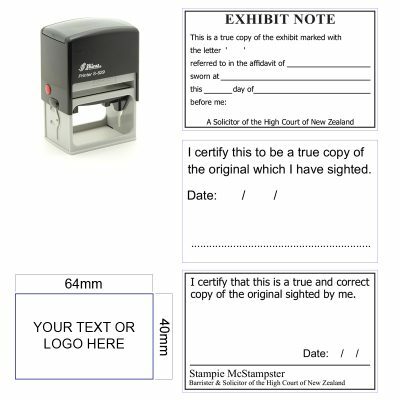 We at Stamps Plus have provided a menu of the most commonly ordered legal stamps whilst simultaneously offering the purchaser the opportunity to custom design his or her compilation. 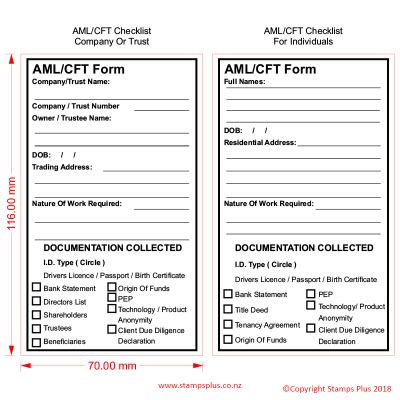 If a personalised compilation is done and you follow the online process, you can even put into the ‘comments’ column the words ‘Proof required’ and for no extra charge, we will send you a pre-production proof of what your stamp would look like, for you to evaluate. 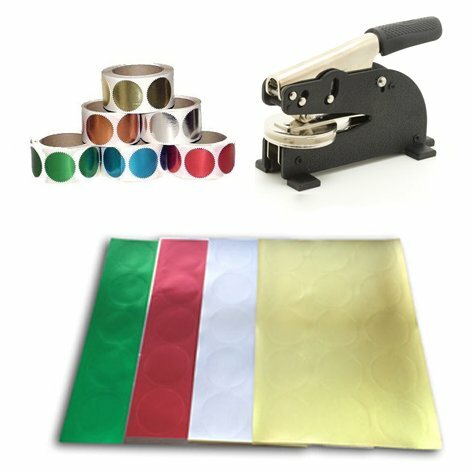 All of these stamps can be customised to your needs! 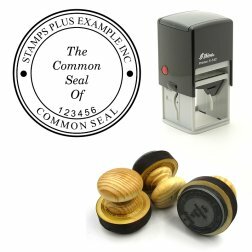 The benefits of purchasing your legal stamp from Stamps Plus are that you do not have to pay retail prices as you are dealing with the manufacturer directly. Also, you can do the whole process from the comfort of your office desk or on the move without having to drive to a stationery store. What’s more is the finished product is delivered to your door. All so easy! We are a manufacturing company based in New Zealand and are not an offshore, obscure company posturing as locals; our phone numbers are provided for you to call us if you want extra help. 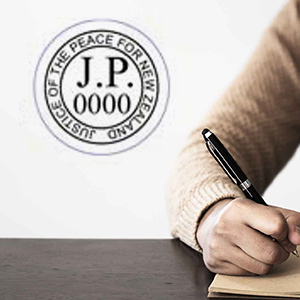 Buy your legal stamp from Stamps Plus for peace of mind associated with guarantees, warranties and ultra-competitive pricing! See our Google reviews for total confidence in dealing with Stamps Plus.